How To: What Fishing Line Do I Need To Catch Snook? What Fishing Line Do I Need To Catch Snook? We wrote this article for those of you who would like to start targeting snook. We have several recommendations for line that will work for snook fishing. If you are ready to get out there and catch your snook ASAP use this as a guide to learn exactly what fishing lines you should be buying to catch more snook. We recommend using 20-30Lb braid for catching snook from beaches and around mangroves. When targeting big snook around bridges and piers you may want to beef up your tackle to 50-65Lb braid. In many cases 12-15 mono does the trick for catching snook. Those fishing around structure may want to beef it up to 50-80LB test mono. 20-30Lb monofilament leader works well for snook on the beach or casting at mangroves. 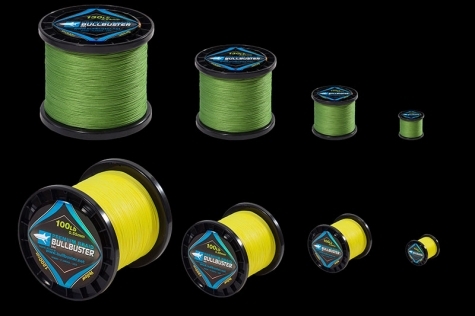 If you are fishing from a pier or bridge you may want to up your leader material to 50-80Lb mono so you can put enough pressure to keep them out of the pilings. Snook can be one of the most finicky fish in the ocean, you should always go with fluorocarbon over mono when fishing for snook. 20-30Lb fluorocarbon leader works well for snook on the beach or casting at mangroves. 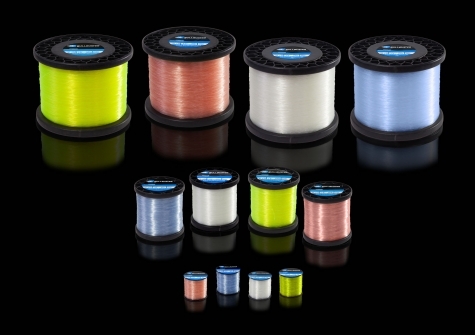 If you are fishing from a pier or bridge you may want to up your leader material to 50-80Lb fluorocarbon so you can put enough pressure to keep them out of the pilings.